A4 x 20 sheets per pack, 60 packs per carton. This is a bright snow white, waterproof and instant drying double sided glossy Cast coated photo paper . 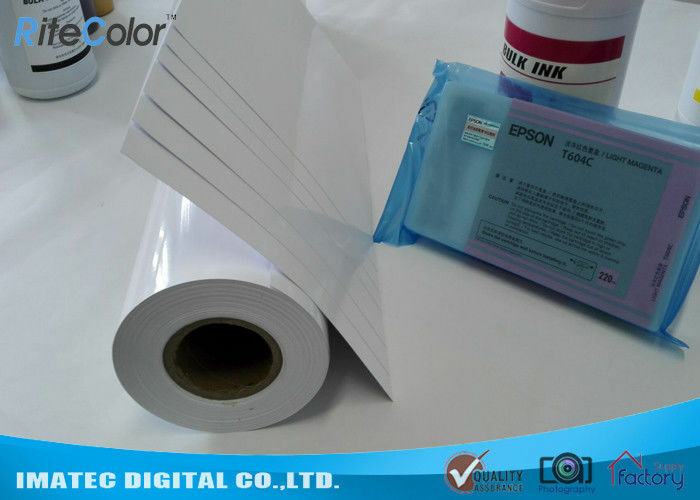 It is suitable for all water-based Dye ink wide format and desktop printers. It is ideally for photo printing in indoor use, photo album, etc. Many different popular sizes is available, such as 24"36"42" etc.